Have a loved one living in Boynton Beach that needs help around the home due to aging, after surgery, or due to medical conditions? The answer doesn’t have to be hospitalization or assisted living. In-home caregivers may provide all the care needed so that your loved one can remain in the comfort of their own home and continue to keep their independence. Florida First Senior Home Care works by providing a network of referable home caregivers to meet the specific needs of each individual. Find out why you should consider in-home care for your loved one and provide him or her with the care they need from the comfort of their own home. Most aging individuals want to continue living at home once they’ve lost full capability of everyday tasks. However, family of these aging individuals may not have the time or resources to be able to provide care from a loved one’s home. Here at Florida First Senior Home Care, we believe that aging seniors should have more options than an assisted living facility. And, have access to affordable in-home care. That’s why we’ve come up with our referable network of in-home caregivers. Families can use this referral service to match a caregiver to their specific needs, schedule, and budget. 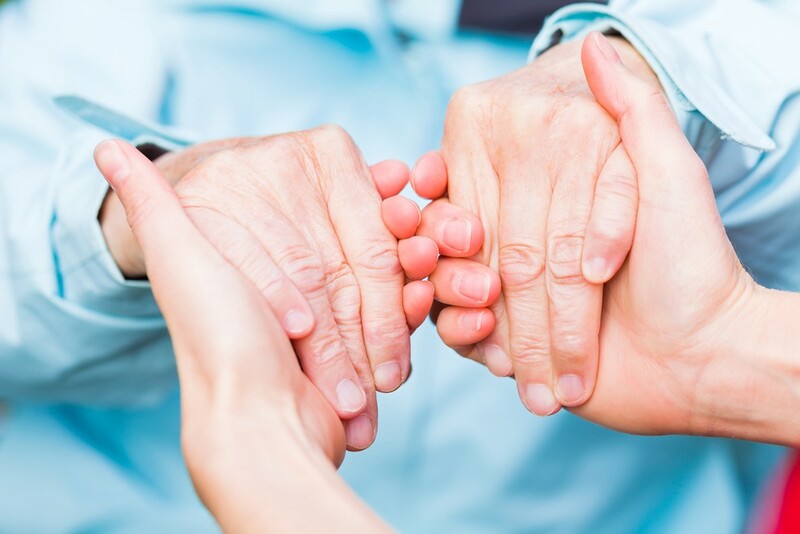 General Care: When individuals age, return home after a surgical procedure, or develop chronic or degenerative conditions, they may need help performing general tasks. Our referred caregivers may be able to help with a number of these daily general tasks. General tasks may include bathing, walking, dressing, eating, and more. Household Care: Along with offering help with general tasks, caregivers may also be able to offer help around the house. This help may include cooking, light cleaning, laundry, providing transportation, picking up mail, changing linens, and more. Companionship: It’s important for aging individuals living at home to remain socially interactive as this is proven to exercise cognition and even balance mental health. Companionship services offered by in-home caregivers may include going to church, setting up social meetings with friends and family, read books or magazines, play games or puzzles, and more. Nursing: Some aging individuals may need assistance with medical treatments, medication management, or post-surgery care. Within our registry of caregivers are licensed nurse caregivers to offer these services. Whatever your medical needs, our caregiver nurses are qualified to provide care from a home setting. Want to provide your aging loved one with the independence to continue to live from home? We can help pair you with a caregiver that can meet the needs of both your family and your loved one! Give us a call today at 561-771-5980 or contact us today from our website to learn more about our caregiver referral service. And, give your aging loved one the means to live with dignity and independence!